i met Our Lady of Fátima on our walk today in a small village in the north of spain. of course, I bowed to her and said hello and thank you. i don’t know why, but she touches my heart deeply. 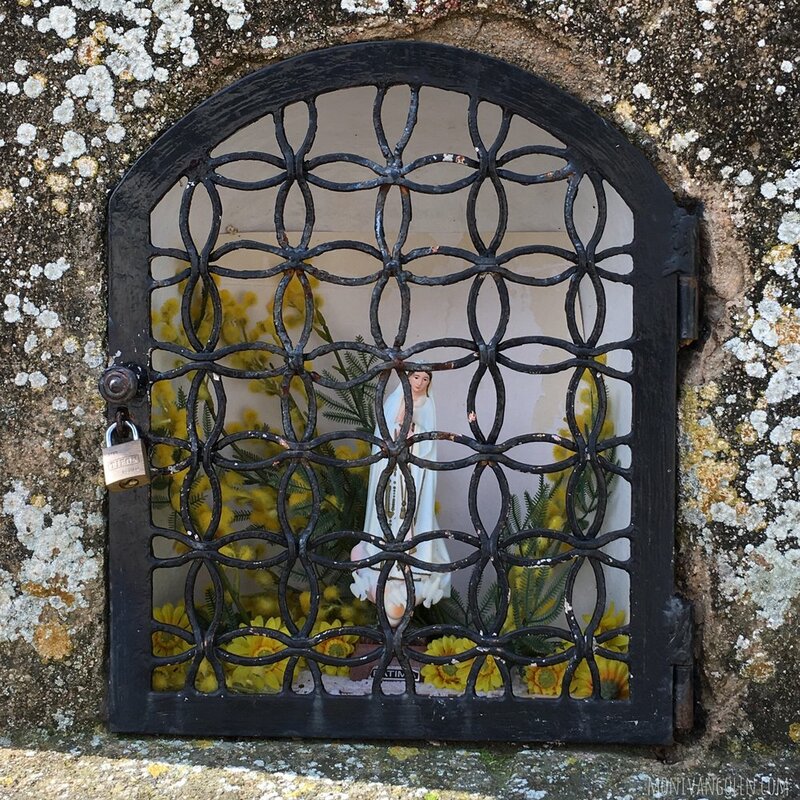 i really love that the Divine Feminine is honoured in places in europe along roadways and pathways with shrines so that we can bring her flowers and gifts and say our prayers.